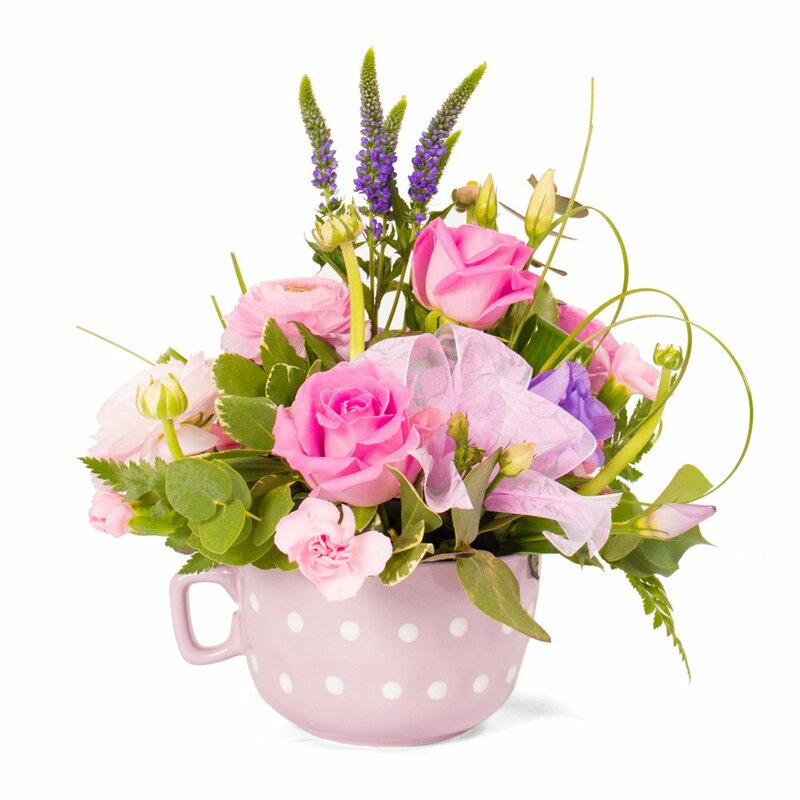 Quite simply a lovely gift to send on Mother's Day. Hand delivered on Mothering Sunday. Tea pot container may vary. Please contact florist to guarantee this particular container.